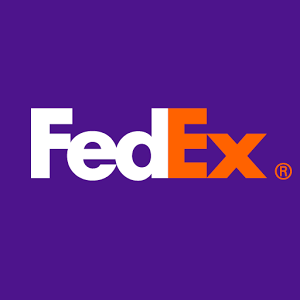 Find Fedex Tracking | Fedex Benito Juarez International Airport (Mex) Contacts | Fedex Benito Juarez International Airport (Mex) Address | Fedex Benito Juarez International Airport (Mex) Branch Details | Care and Complaint Posting . Direct contact to Fedex Benito Juarez International Airport (Mex) is Branch Manager Mobile No. Phone: +52.55.5486.2024. Enter your AWB No. Or Tracking Id at below Tracking Box after selecting Courier Name. Fedex Benito Juarez International Airport (Mex) is address/location at Fedex Trade Networks Transport & Brokerage (Mexico), S. De R.L. De C.V.,Francisco Sarabia,No. 18 Zona Federal Del Aicm,Col Peñon De Los Baños,C.P. 15520,Mexico D.F.,Phone: +52.55.5486.2024,E-Mail: [email protected],Benito Juarez International Airport (Mex). Find Online Tracking , Custoner care, Toll Free number, Contact,Mobile Phone and address and serviceable area at the bottom of this page.